Chain Drive Lock Tool, For all BDL complete chain drive kits and chain drive baskets with BDL chain drive clutch hubs. 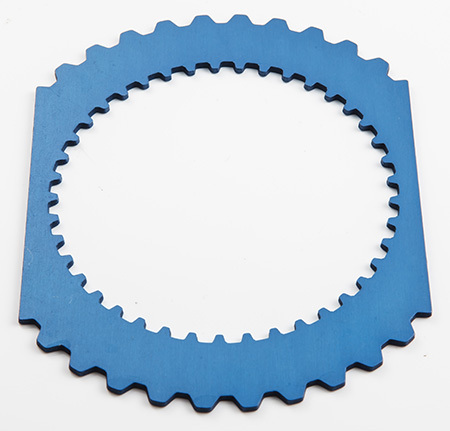 This tool is used to lock up the clutch hub and basket assemblies to help you properly torque the clutch hub nut to a specified torque specification using a torque wrench, “Not an impact wrench” that can / will damage the clutch hub, Maximum torque on tapered mainshaft hub nuts is 50 -60 ft. lbs. and 70-80 ft. lbs. on the splined clutch hub nut.